We would like to inform you that departure point in Tirana for the route Tirana-Saranda as well as destination point for the route Saranda – Tirana has been changed. 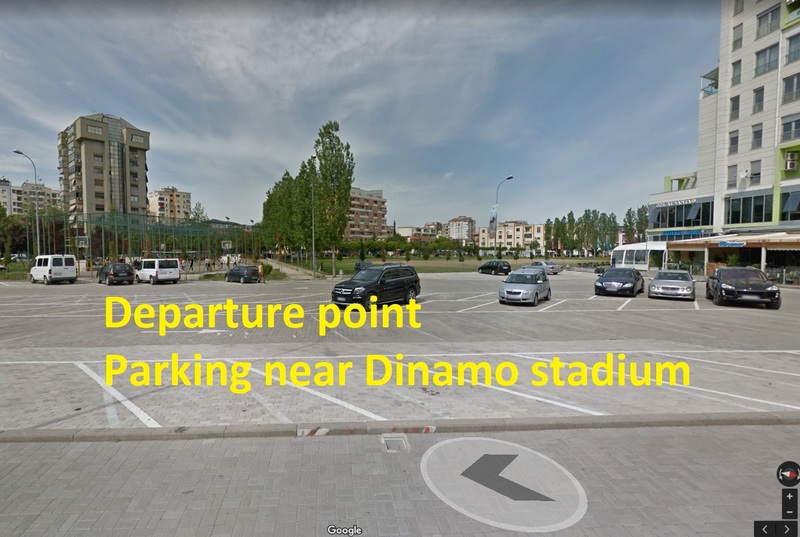 All our rides will start and end on the parking near stadium “Selman Stërmasi” (Dinamo) which is also located in the center of Tirana in BLLOKU area. We sure that new point in Tirana will be even more comfortable for you because of it’s location. It is the most popular quarter in Tirana for foreign tourist becuase there located many good-rated hotels, fancy bars and restaurants.